An extraordinary one-off performance will be held at the Old Selfridges Hotel, featuring a 44-piece orchestra and the renowned London Adventist Chorale. 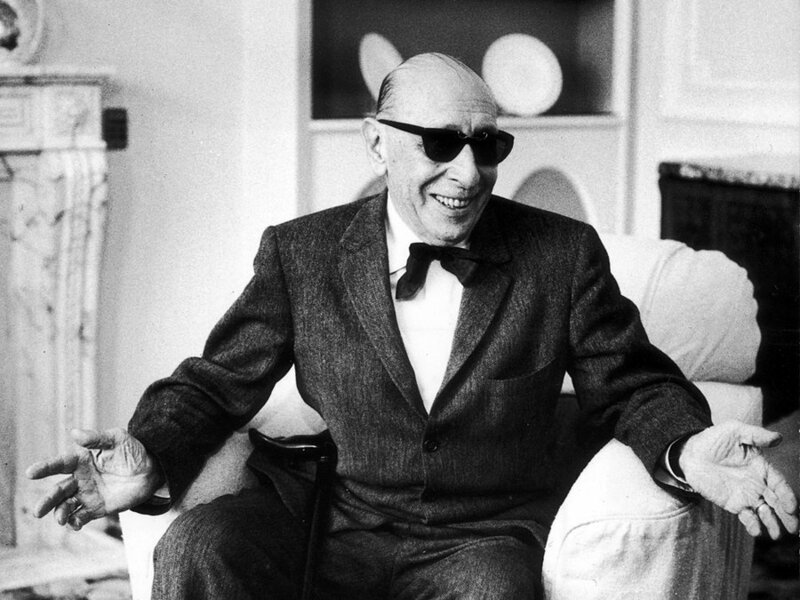 Written in 1930 for the Boston Symphony, Stravinsky’s Symphony of Psalms is acknowledged to do strange and wonderful things with the symphonic form. The relationship he creates between chorus and orchestra is unique. Conducted by Ken Burton, instrumentalists from The Multi-Story Orchestra will join one of the classical music world’s most distinctive choirs The London Adventist Chorale. Formed in 1981 the Chorale is known for bringing the sensibility and urgency of the gospel mode of delivery into the world of classical choral music. The Chorale has performed for the Queen, The US President Bill Clinton, the BBC Proms and has won the accolade of the UK’s Choir of the Year. Part of the Music Matters at Selfridges campaign. The London Adventist Chorale was formed in 1981, to bring together and develop the latent talents of singers from various Seventh-day Adventist Churches. Its current principal conductor is Ken Burton, who has conducted the choir for over two decades. The choir’s first artistic director was the late John Tolman, who laid out the vision for the choir: high-standard performance of varied and challenging sacred repertoire, with a heavy leaning toward a cappella music. Fundamental to the original vision was that the choir would be of a standard to ‘stand before kings and queens’, a statement borrowed from a Bible verse. Throughout its years, this dream has been realised; The Chorale’s performances have been experienced by tens of millions world-wide on stage and screen, whilst their recordings and radio appearances have made a strong impact on the choral world internationally. Its repertoire over the years has included music in Hebrew, African-American Spirituals, close harmony, and Western choral music from Renaissance through to new commissions. The Chorale’s performances have been experienced by tens of millions world-wide on stage, screen, recordings and radio appearances. The choir has performed in many of the UK’s major performance venues and its performances often receive long standing ovations.